BEEHE (Taicang) Electric Co., Ltd.
BEEHE Electric CO., LTD was founded in 2006, we dedicate to the development of industrial thermal control systems. 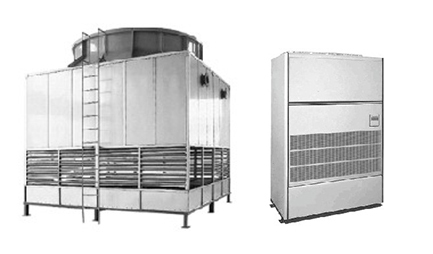 BEEHE has formed comprehensive thermal control solutions include board-level cooling systems,cabinet thermal control systerms,Closed water cooling systems, air cooling systems, electric heating systems and control systems. 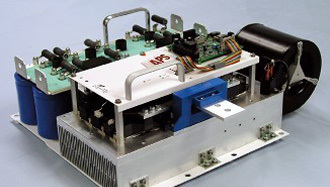 BEEHE has powerful design, manufacture and service abilities in thermal control products. "Demand-led, Customer-centric, talent is the fundamental." is our credo. Based on customer demands and continuous innovation, our products are widely used in various fields, such as telecommunications, transportation, new energy resources, medical equipments, industrial automation, etc. BEEHE committed to continuously improving customer experience, with leading products and excellent services to create value for customers, to achieve long-term cooperation and win-win with customers. 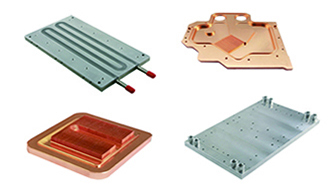 Board-level cooling systems:finned/extruded heat sink, high-density finned heat sink, integratde heat pipe, miniature TEC for optical module. LCP: Embedded tube cold plate, Flat tube cold plate, Drilling cold plate, Sealing cap cold plate, Friction stir welding cold plate, Vacuum brazing cold plate, Skiving cold plate. 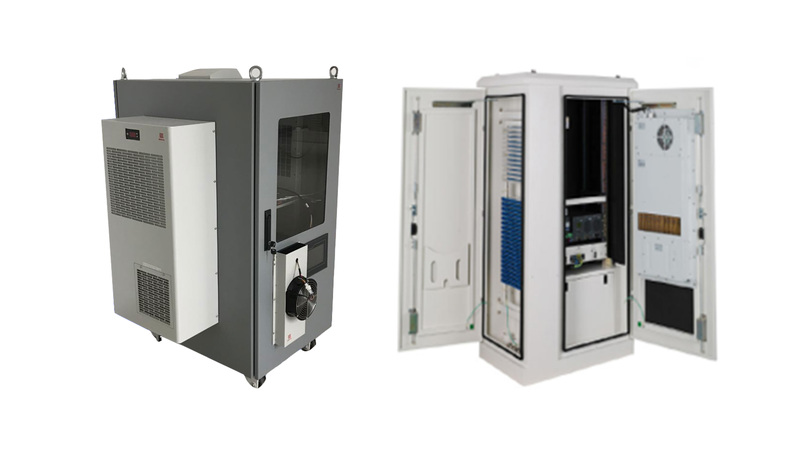 Enclosure thermal management systems: cabinet air-con, HEX, free cooling, smart cabinet, monitoring unit, cabinet temperature control accessories. 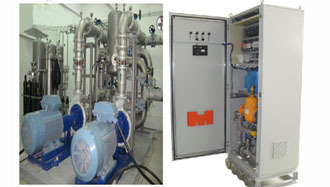 Closed water cooling systems: Wind power water-cooling , Explosion-proof, low pressure water system, Water cooling system, flexible ac transmission device high-voltage direct current transmission equipment water cooling CZ series vehicle-mounted liquid-cooled/air cooling, Marine, nuclear device cooling. 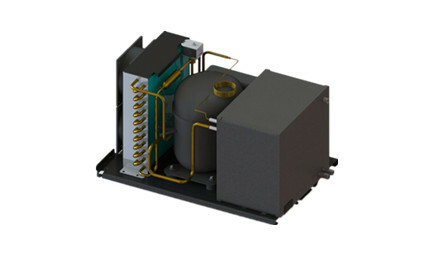 Air cooling systems: Customized air conditioning units, Automotive air conditioning. 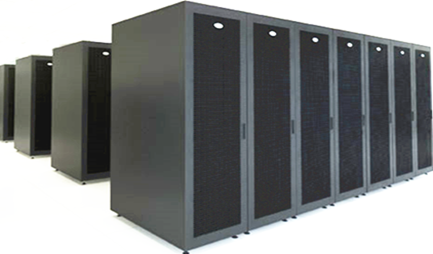 Server Cooling systems: PA Lines, RW Lines, CW Lines. 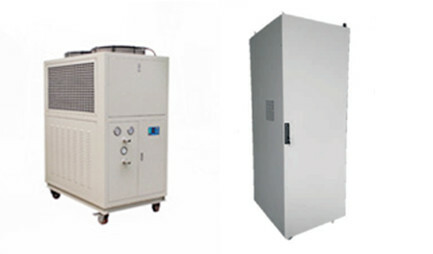 Foodservice cooling systems for Beverage coolers, Cold drink machines, Small ice-cream freezers, and other small commercial applications. 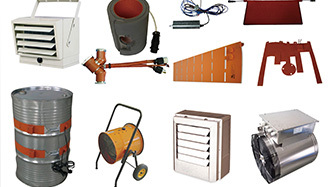 Heating systems: Heating element, Heat oil heater, Fan heater, Thermostats, Customized products. CopyRight@2016 BEEHE Eledtric (TaiCang) Co., Ltd.
Social Credit Code:91320585672008056E　Powered bY SUYEE Inc.